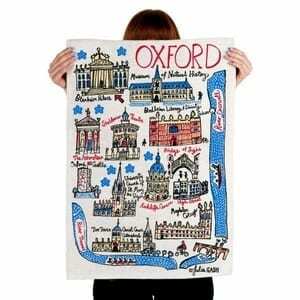 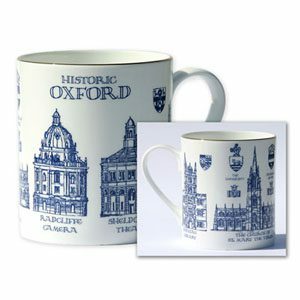 Celebrate the Sights of Oxford with our bespoke t-shirt featuring many of Oxford’s famous historic landmarks. 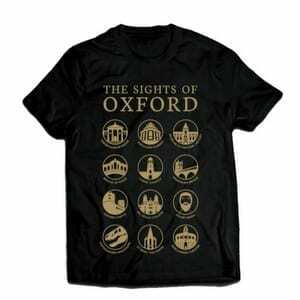 Made in soft cotton and available in slim-fit or standard fit, wear your t-shirt to celebrate the historic city. 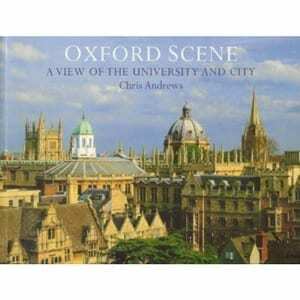 The Ashmolean Museum, Radcliffe Camera, Oxford University Museumof Natural History , the “Bridge of Sighs”, Magdalen Bridge, Christ Church, Oxford Castle, the Sheldonian Theatre and its surrounding stone heads, and St Mary the Virgin Church.